A Cooperation Agreement was signed between the University of Cyprus and the Athanasios Ktorides Foundation within the framework of the their joint initiative, “Action for Energy”. The Agreement was signed on behalf of the University by the Rector, Professor Constantinos Christofides, and for the philanthropic, not-for-profit Athanasios Ktorides Foundation by its President, Mr Nasos Ktorides. 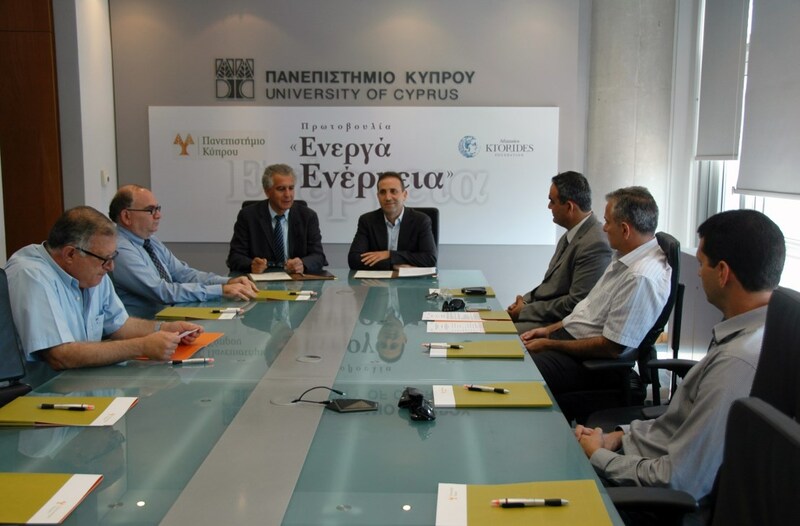 The Agreement provides for the provision of scholarships entitled “The Athanasios Ktorides Foundation Scholarship” to PhD students of the University of Cyprus whom research focuses on solar energy (photovoltaic, solar thermal, solar materials). The scholarship awarded by the Athanasios Ktorides Foundation will cover tuition for up to four academic years. 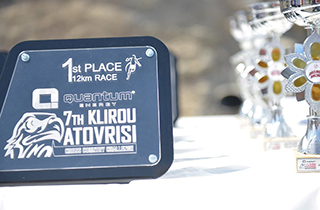 Mr. Ktorides said “the Action for Energy initiative aspires to build on knowledge and develop projects that will contribute to the energy development of Cyprus.” He underlined that the scholarship is only a first step towards the realization of an ambitious vision. The Rector of the University of Cyprus, Professor Constantinos Christofides, thanked the Athanasios Ktorides Foundation and noted that gestures such as these from foundations, organizations, companies and private individuals contribute significantly to accomplishing the University’s work.